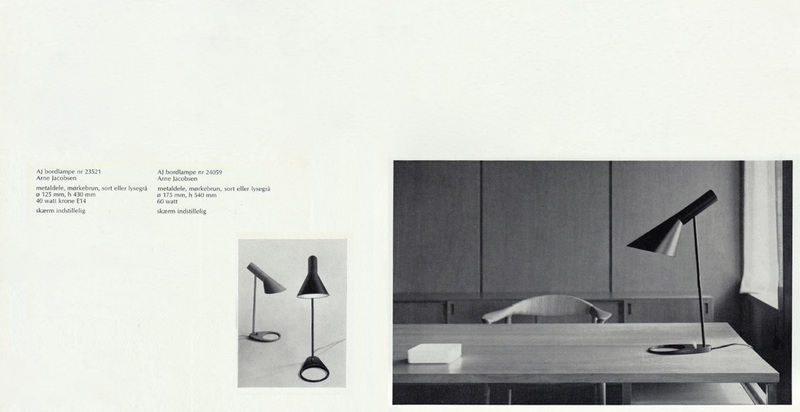 Original designs by Hans Wegner, Arne Vodder, Illum Wikkelso, Geoffrey Harcourt and other mid-century luminaries. 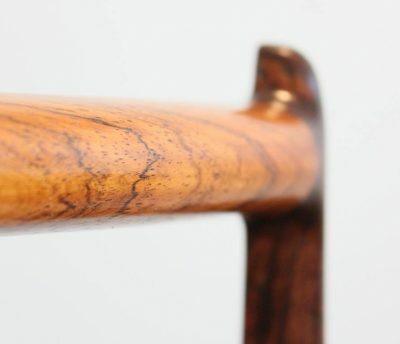 Beautifully restored designs in rosewood, teak, mahogany, elm and oak. 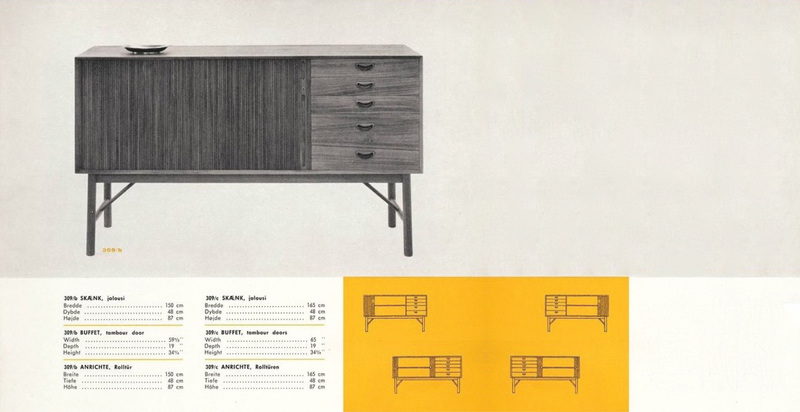 A huge range of classic mid-century designs from around the world. Decorative, sculptural, practical. See our full range of fully restored wall reliefs in-store. 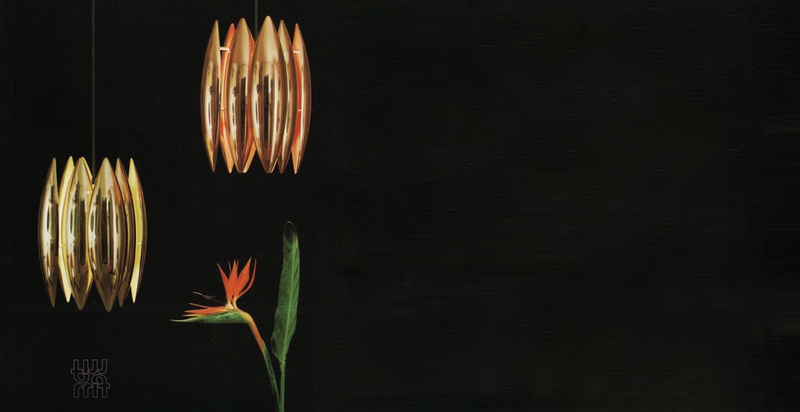 The 50s, 60s and 70s were a golden age for pendant design. See our complete range in-store. 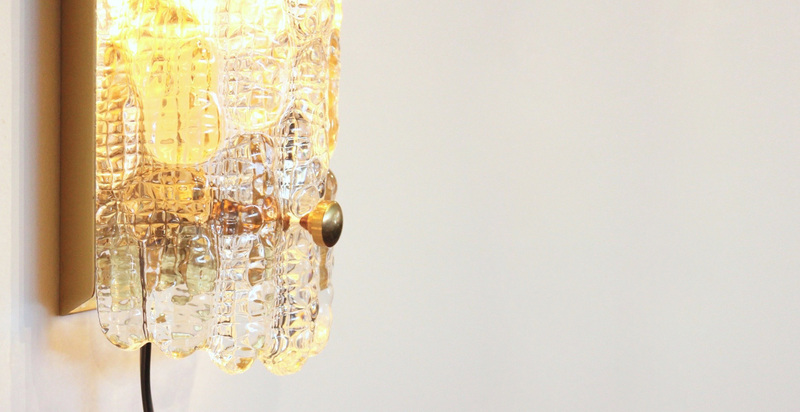 Original table lamps in glass, brass, copper, chrome, plexiglass, enamelled metal, spun aluminium and more. 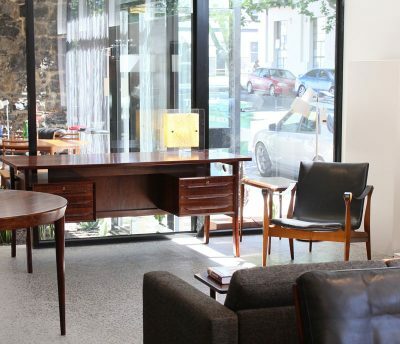 A sneak peek at our large 450 square mt showroom based in Fitzroy. 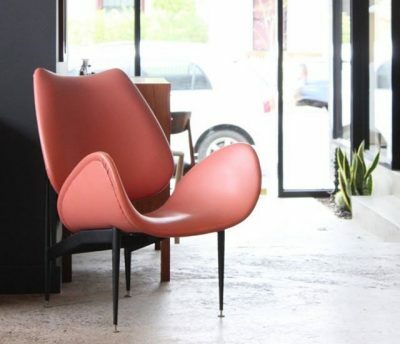 Original first edition contour chairs by Australia’s most important mid-century designer. 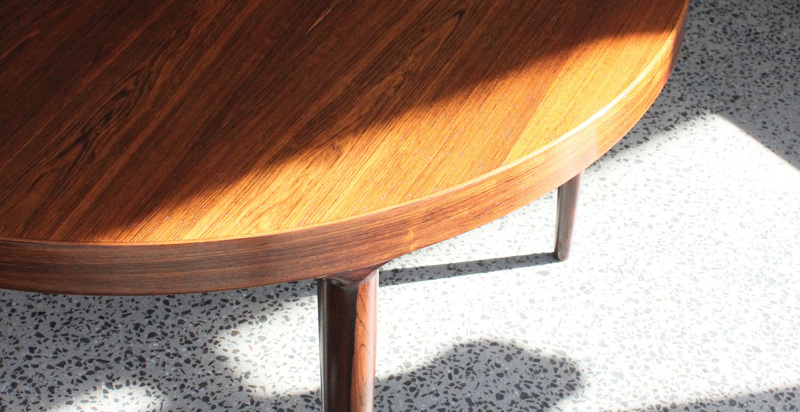 Expertly restored pieces. Come see the difference. 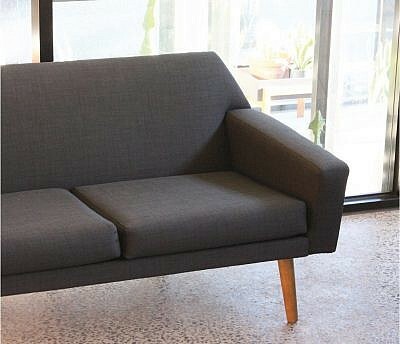 Our custom sofa range now extends to 5. Choose a style and a fabric that suits you.